First, we keep a record of donations for tax purposes and gift award determination. Captain Nemo’s Quest also keeps documents sent by helpers of wildlife for possible use in the shows and to promote their positive actions to the world. We generally try to acknowledge by name all contributors who helped us improve Captain Nemo’s Quest. If your name appears in the credits, but you would like to remove it, please simply CONTACT US. If you feel that your name should be there, please also let us know, this is almost certainly an oversight on our part (our apologies!). 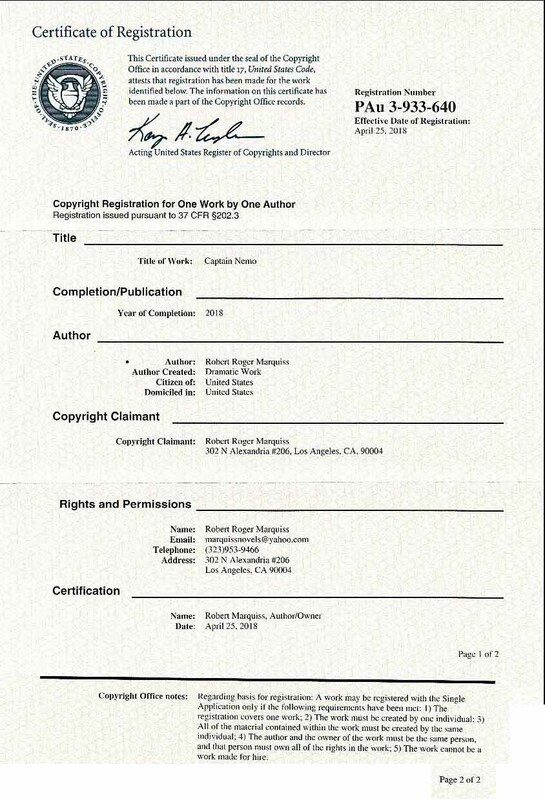 Captain Nemo’s Quest is the copyright of Robert Marquiss. Permission is hereby granted to make links to any of the pages. Photos, videos and images displayed within Captain Nemo’s Quest are all subject to the copyright of their original author. All photos displayed remain the property of their original contributors. All photos and are attributed in the credits. If you are a photographer and would like to request that your work no longer be displayed in Captain Nemo’s Quest, contact us to ask that your work be removed, and we will be happy to oblige as soon as we can. 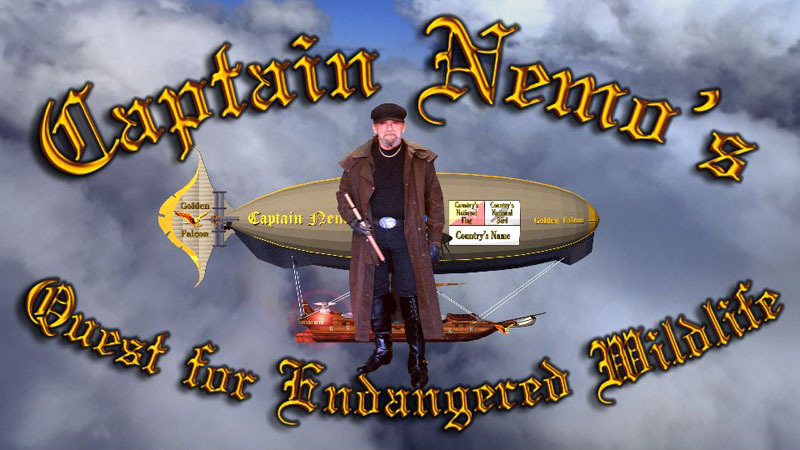 The Captain Nemo’s Quest banner is copyright by Robert Marquiss and licensed only by him. 1. Those created by others. Permission to use them cannot be granted by us and must be requested directly of the copyright holder. 2. Photos, videos and images created by Marquiss Studios are copyrighted by Robert Marquiss and may only be used with his license agreement. If you have photos or videos that you would like to make available through Captain Nemo’s Quest, please visit our HELPER PAGE. If you would like to report an inappropriate photo or video displayed in Captain Nemo’s Quest, CONTACT US. Copyright © 2018 by Robert Marquiss. All rights reserved.